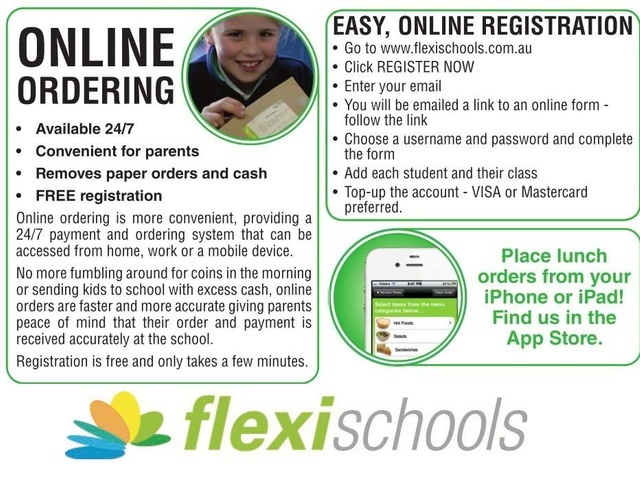 We use Flexischools as our online payment facility for some school activities and the Canteen. 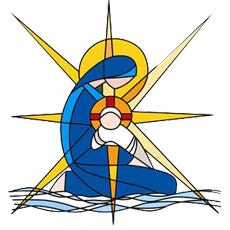 Please visit our Canteen page to see how you can place an online Canteen order. You are also able to pay for Mother’s Day and Father’s Day gifts and various other school events using Flexischools. To sign up or find out more information, please click here to visit their website.